Leveraging on our rich industry experience and knowledge, we bring to our nationwide buyers a qualitative range of ECO32T : 32mm Cap. 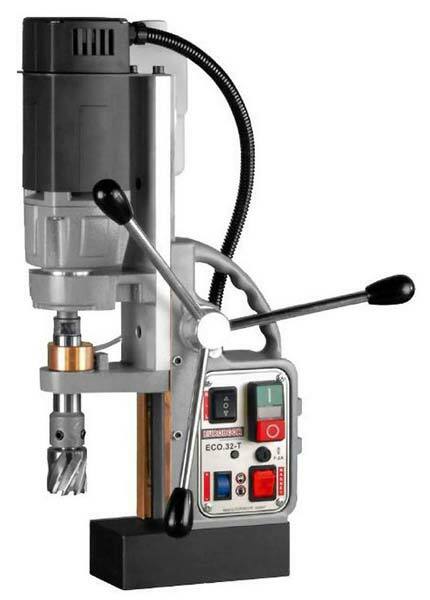 Magnetic Base Drilling Machines that stand out of other varieties available in the market due to their high strength, reliable performance and cost effectiveness. 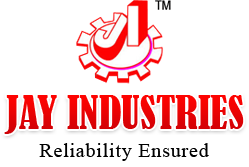 We are noted Manufacturer & Supplier of Magnetic Base Drilling Machines in Gujarat, India.